What’s pareidolia I hear you ask? It’s basically a phenomenon where your mind forms a familiar image where no exists. Like cloud watching, you see images that are just clouds, your mind just makes the connection. These are the weirdest, funniest and sometimes freakiest cases of this. Some of these look so real that you won’t believe they haven’t been photoshopped! You better believe it…or else. This car is throwing mad shade at anyone who looks in its direction. 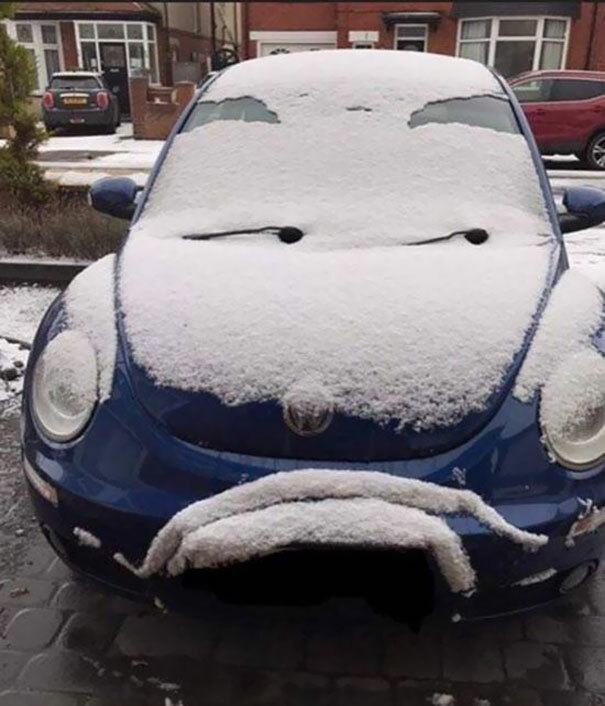 Honestly, I feel like I’ve offended this sassy car just by breathing. 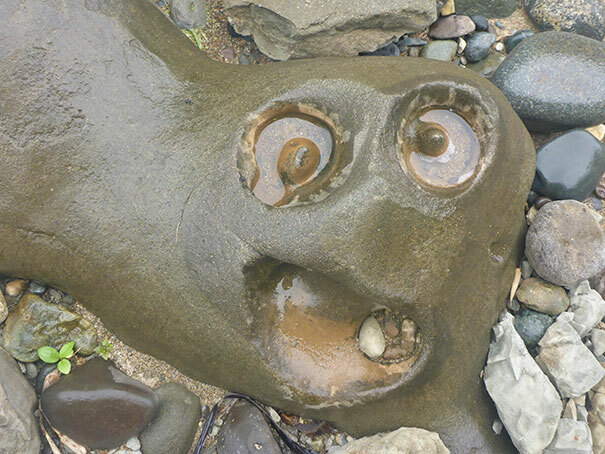 This eroded rock looks like some kind of cartoon character. The sea 100% purposely eroded this rock in this way for a laugh. This CANNOT be a coincidence. 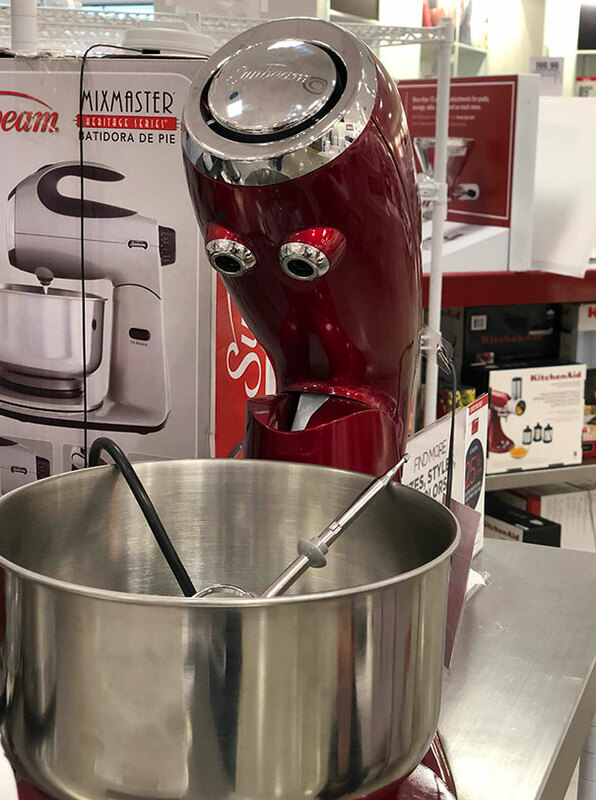 This kitchen mixer has an expression that looks like you are blending up all of their friends. How COULD you? Kitchen appliances have feelings too. Now, this one is horrifying. 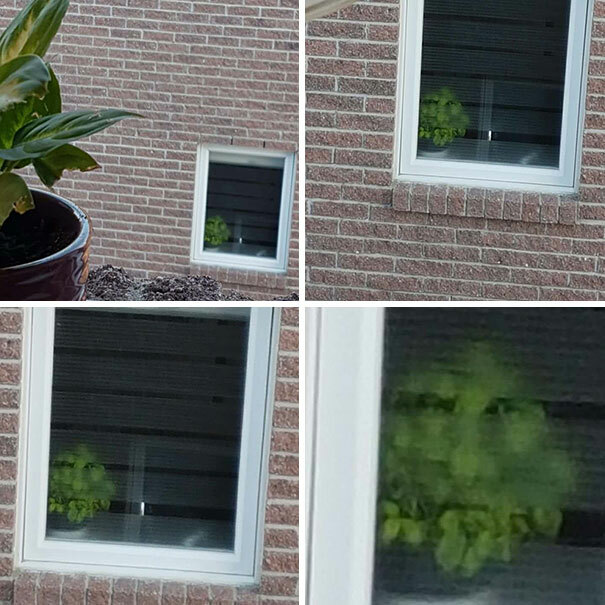 This plant looks like a creepy human staring out the window at you, judging your every move. If I saw this staring at me, I would run the other way and never come bad. Spooky. So, this woman squirted some makeup onto her sponge and it came out looking like THIS. I’m sorry but that’s definitely a cat. 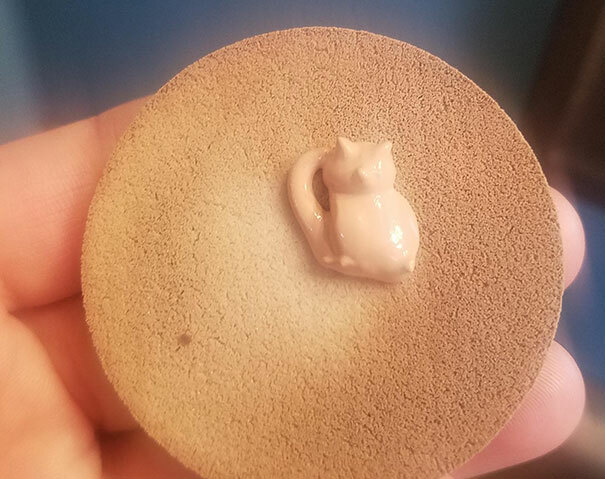 Your makeup is haunted by the spirit of a cat, this is how she is showing herself. Set her free.